Rich Kidz featured on We Run This Vol. 8! Buy on iTunes! Buy on Amazon! German DJ “Mr. 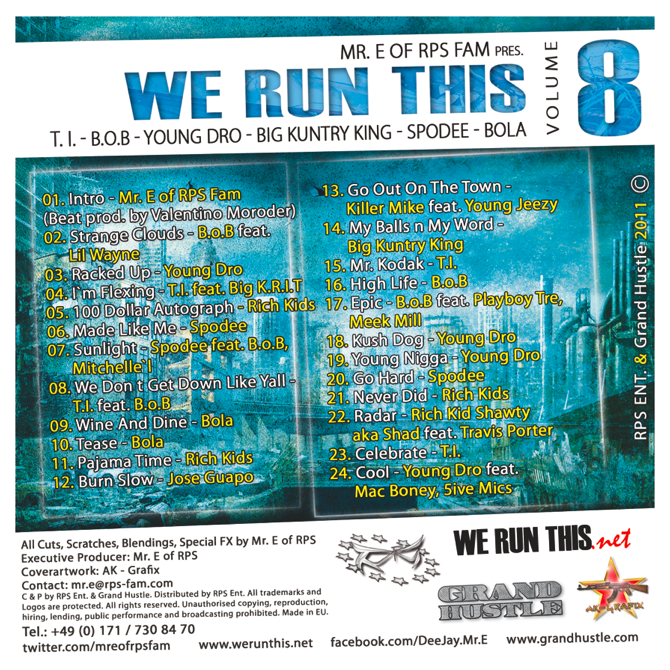 E” teamed up with T.I.`s Label Grand Hustle again to present “We Run This Vol. 8”. 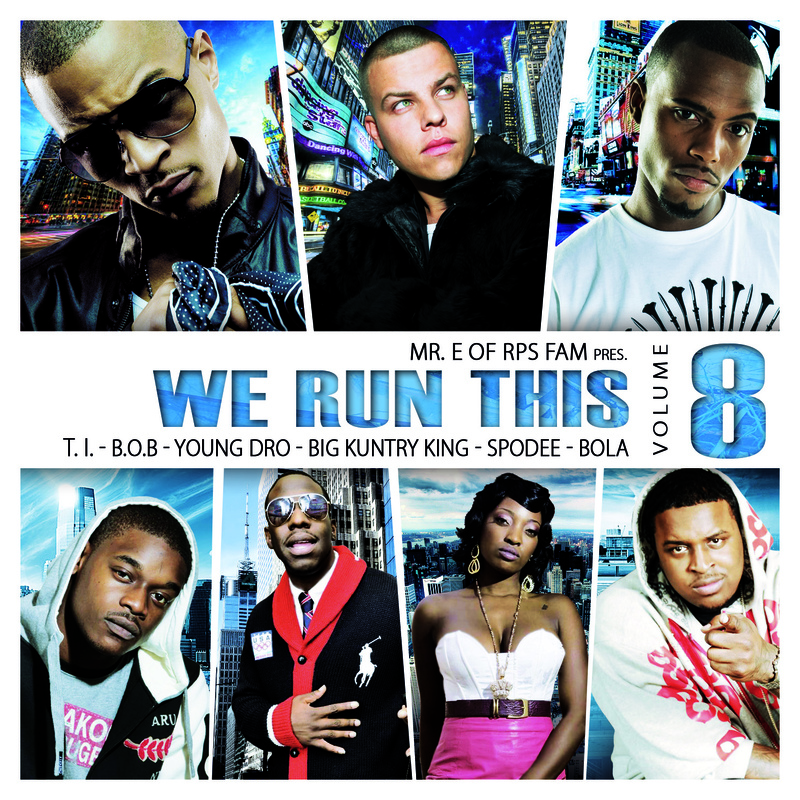 B.o.B, Young Dro, Rich Kids, Killer Mike, Spodee, Big Kuntry King & Grand Hustle`s first lady Bola. B.o.Bs new Single “Strange Clouds” featuring Lil Wayne or T.I.`s first tracks like “I`m flexin`” or “Here Ye, Hear Ye” since his release from prison in september. switches and cuts superb from tracks, drops and featured tracks with superstars like Young Jeezy, Travis Porter, Lil Wayne, Pharrell and many more. 4. I`m Flexing – T.I. 16.  Mr. Kodak – T.I. We Run This Vol. 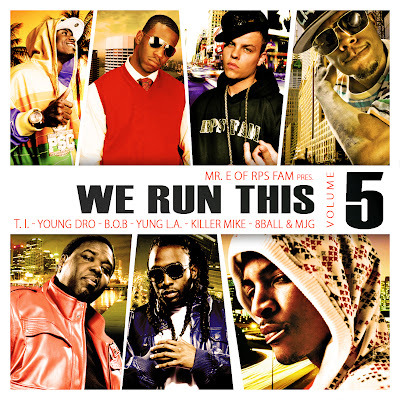 5 – Young Dro, T.I., B.o.B, & more – Available at iTunes & Amazon now! featuring Spodee, Rich Kid Shawty & More! We Run This Vol. 5 – IN STORES NOW!!! New Grand Hustle collaborations coming soon!